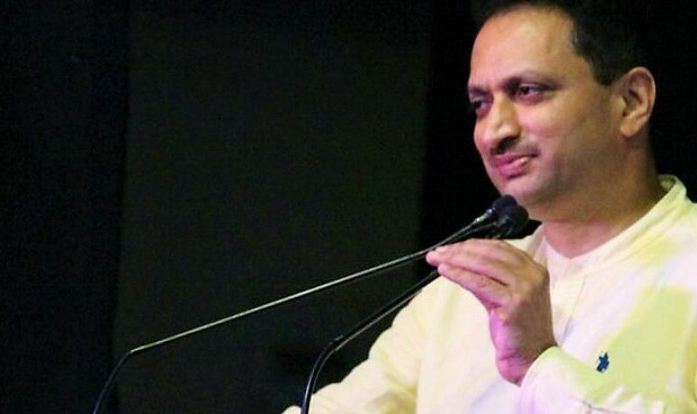 Union Minister of State for Skill Development & Entrepreneurship and BJP leader Anant Kumar Hegde, taking notice of the reports by currenTriggers.com, has praised Pakistani Hindus for attaining glory in trying times. Anant Kumar Hegde also vowed that those Pak Hindu migrants who have migrated will be merged into the mainstream. Several religiously persecuted Pakistani Hindus and Sikhs have migrated to India in recent times. To absorb this migration and ease their woes, India’s Modi government has already initiated the Citizenship(Amendment) Bill which would benefit Hindus, Sikhs and other persecuted communities of Bangladesh and Afghanistan also.